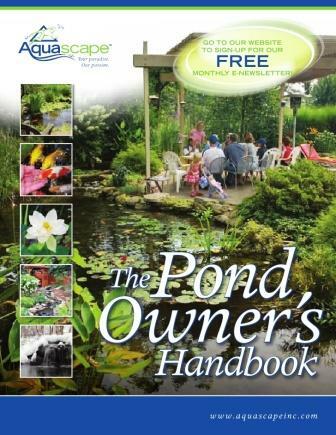 Every pond installation will require PVC Flex Glue, PVC Purple Primer, & Black Silicone. 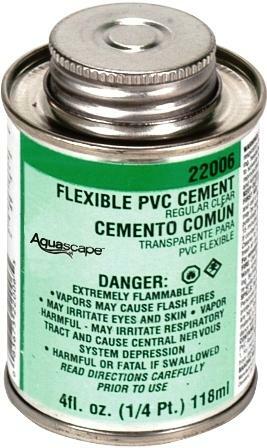 If you are using Flexible PVC Piping, normal PVC cement or glue will not work. 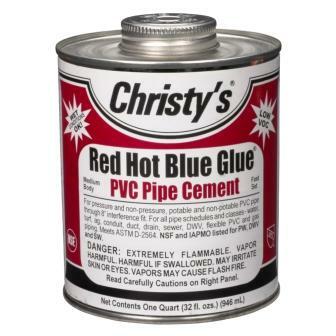 That glue only work on ridgid PVC piping an will cause glue joint to fail if used on flexible PVC piping. 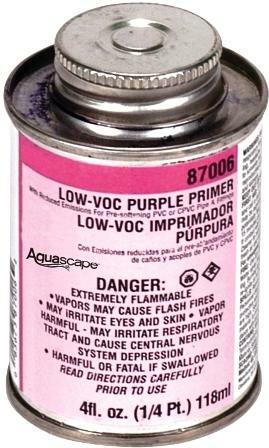 It must say "For flexible PVC pipe" on the lable. 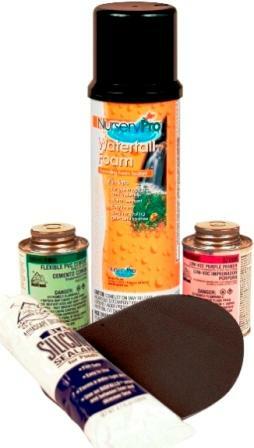 Our Glue & Primer are manufactured just for Flexible PVC Pipiping which is used in the water garden industry. Our Black Silicone creates a waterproof seal when used on the threads of plumbing fittings, and when you connect your liner to a BioFalls or Skimmer.